Collage of our great test passes. 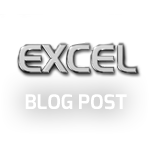 Record breaking year to date at Excel. 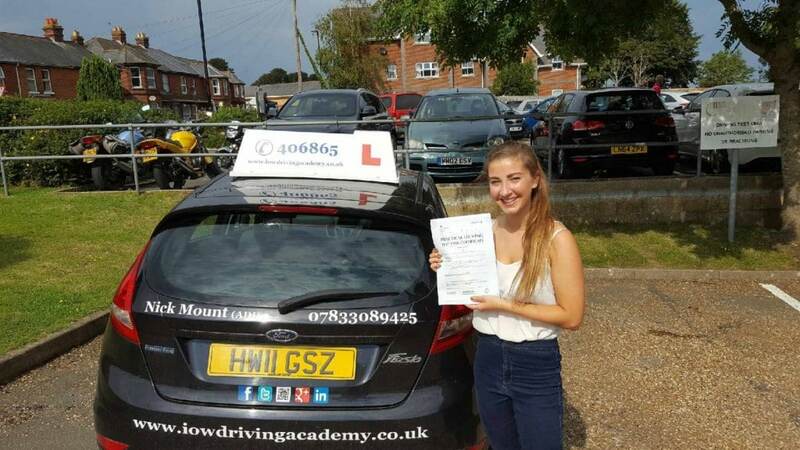 CONGRATULATIONS to Jessie Griffiths for passing her driving test today, Tues 13th September 2016 with ONLY 2 minor driving faults. Fabulous drive Jessie, I knew you would do it. Have a great time at Uni and see you on the road, Nick. CONGRATULATIONS to Luke Tyres on passing his driving test today, Weds 12th October 2016 at his first attempt with just 4 minor driving faults. This was a good result today and well deserved. CONGRATULATIONS to Maychen Tyler on passing her driving test today, Mon 17th October 2016 with only 3 minor driving faults. Maychen, this was a well deserved test pass today. You worked hard and kept those nerves under control. Well Done, best wishes for the future. 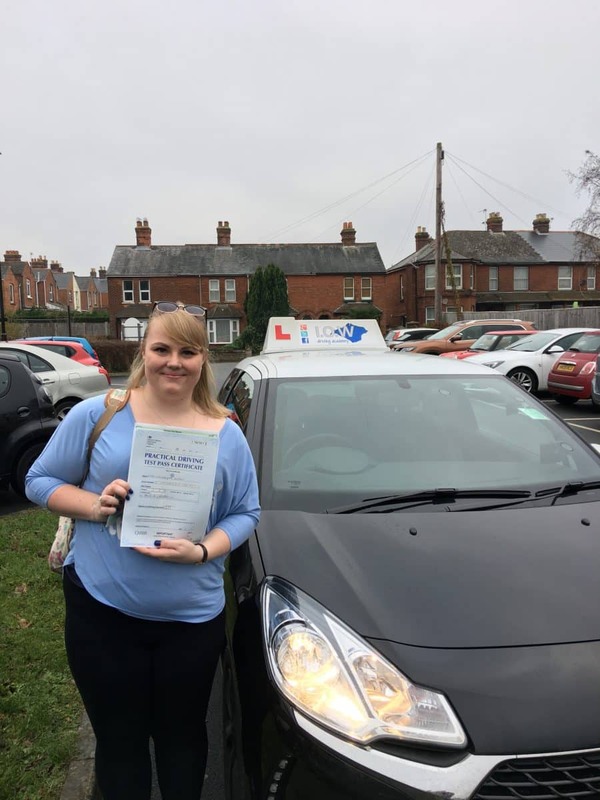 CONGRATULATIONS to Lee Helyer on passing her driving test today, Monday 24th October 2016 at her first attempt with ONLY 5 minor driving errors. I am so pleased with how well you drove and taking the whole bottle of rescue remedy certainly helped. You deserved this pass today, well done and best wishes for the future. 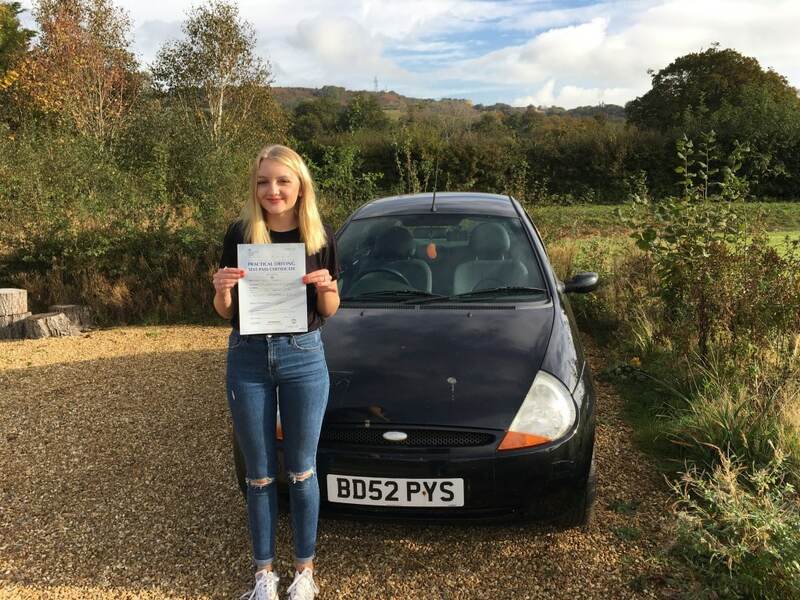 CONGRATULATIONS to Lucy Dayman on passing her driving test today, Weds 26th October 2016 with ONLY 3 minor driving faults. Well Done Lucy this was a great drive and very well deserved. Enjoy being out on the road. CONGRATULATIONS to Harrison Gooderham on passing his driving test today, Tues 1st November 2016 at his first attempt with Only 4 minor driving faults. 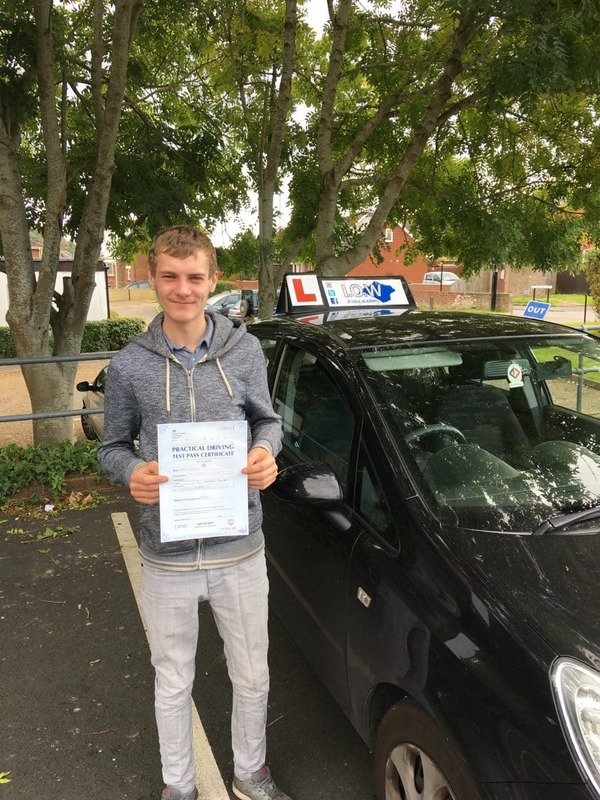 Harrison completed one of our very popular Intensive courses and only started driving a couple of weeks ago. This was a great result today and very well deserved. I was really proud at how hard you worked to achieve this very good pass today. 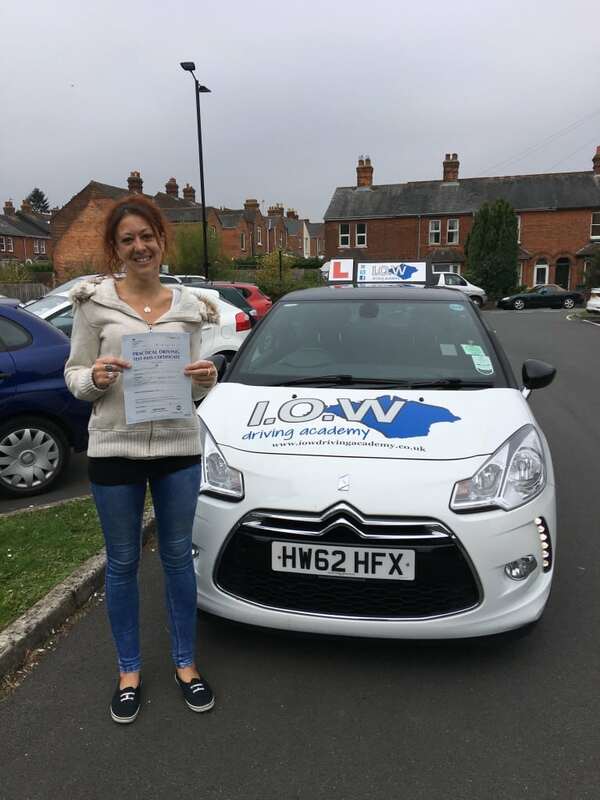 Your standard of driving was very safe and you demonstrated good planning and awareness. I look forward to taking you for your Pass Plus very soon. I bet you thought I wasn’t going to mention that amazing stall just 2 metres from home…. almost went a lesson without stalling, almost. 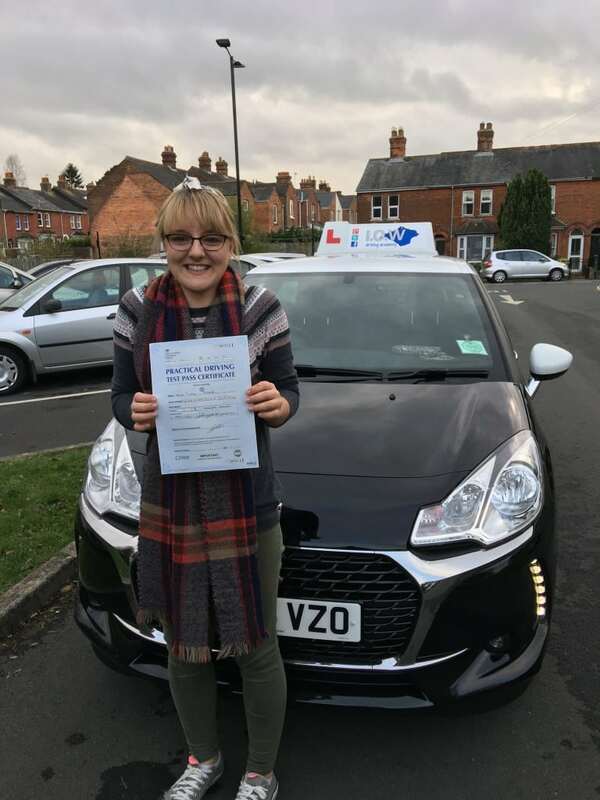 CONGRATULATIONS to Lucy Ward on passing her driving test today, Weds 9th November 2016 with ONLY 2 minor driving faults. Well Done, this was a great result today. You demonstrated a high level of safe driving. The conditions were very busy and the route was challenging, however you dealt with everything in a calm and safe way. You really deserved your pass. Good luck in the future and enjoy your driving. Look forward to doing your pass plus. CONGRATULATIONS to Karl McCrudden for passing his driving test today, Fri 11th November 2016 with only 3 minor driving faults. 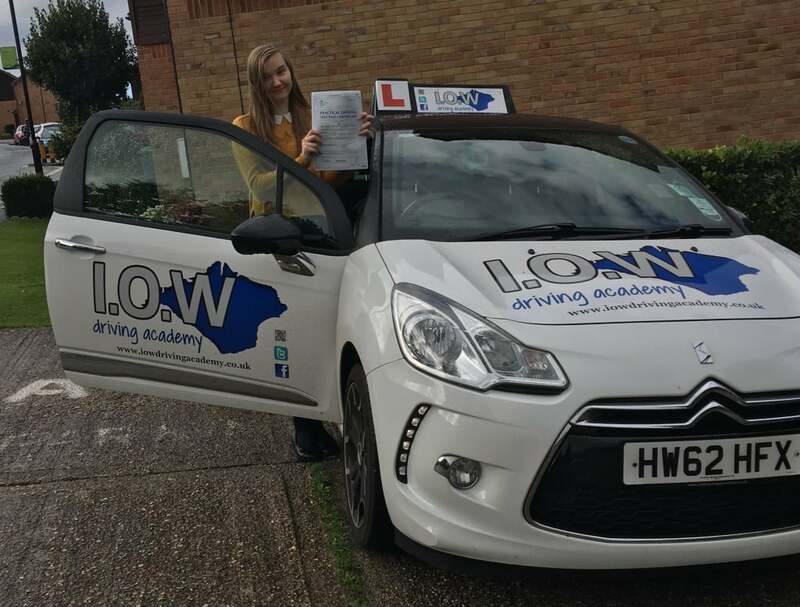 Great drive well done hope it helps with your work. 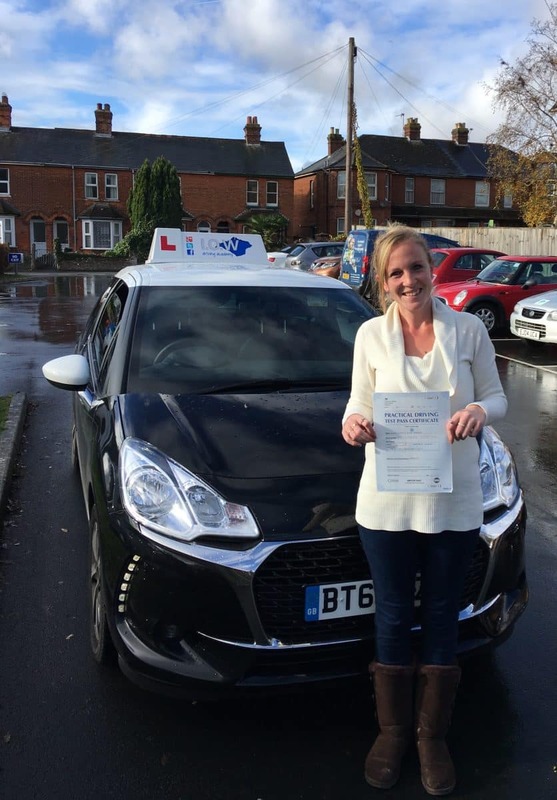 CONGRATULATIONS to Kerry Barnes on passing her driving test today, Friday 18th November 2016 at her first attempt. I must admit I’ve not had anyone talk as much as you in a driving test but it worked and helped you focus. Don’t drive around Newport too much as you may get lost. I’m really proud of how well you drove today. Well Done and best wishes for the future. 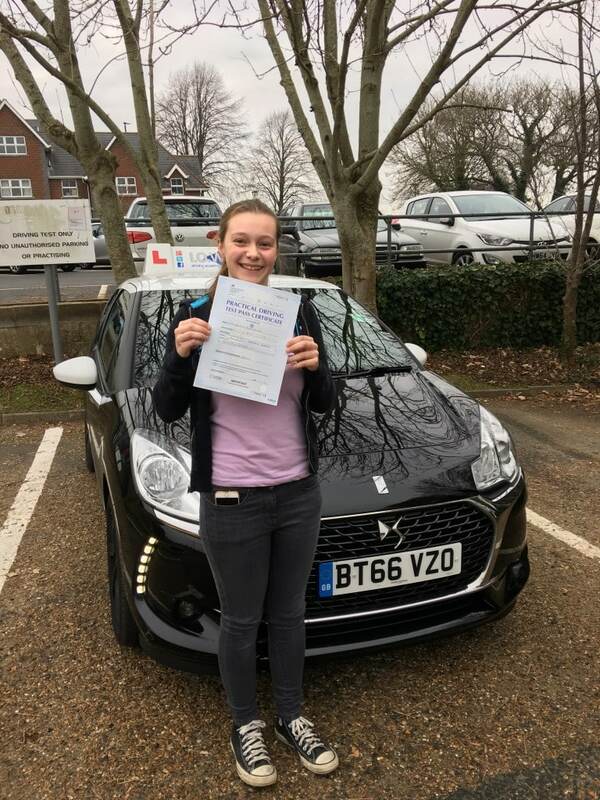 CONGRATULATIONS to Madison Cole for passing her driving test today, Friday 2nd December at her first attempt with zero minor driving faults. Well Done Maddi this was an amazing result and so very well deserved. 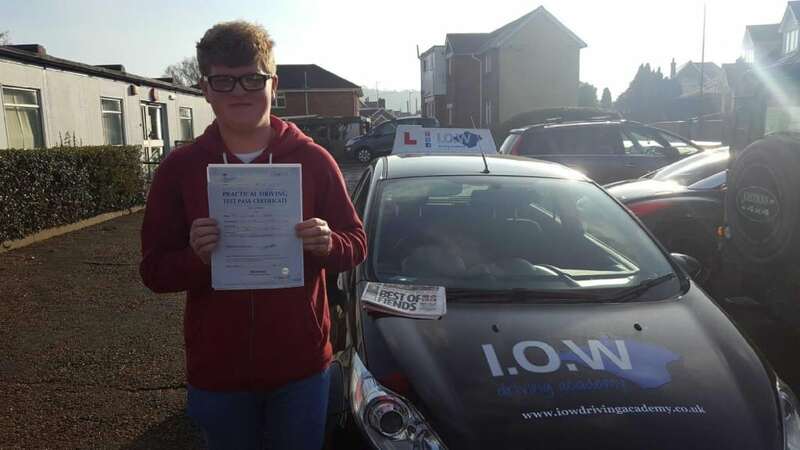 You worked so hard to achieve this result and showed great awareness out on the busy roads. I am extremely proud of my daughter today. 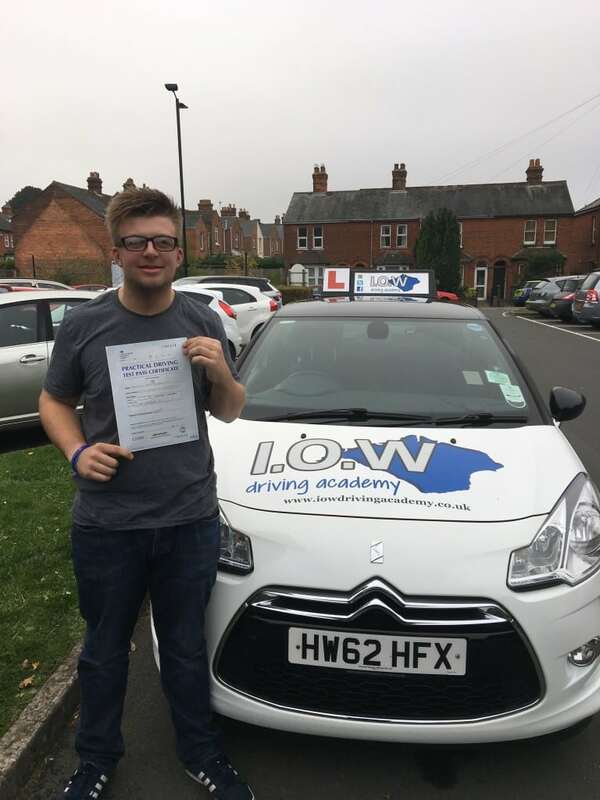 CONGRATULATIONS to Daniel Peck on passing his driving test today, Monday 5th December 2016 with only 4 minor driving faults. CONGRATULATIONS to Chelsea Simpson on passing her driving test today, Tuesday 6th December 2016 at her first attempt with only 6 minor driving faults. This was a great result today, well done. You have worked so hard to achieve this pass. Have a great Christmas and enjoy your driving. 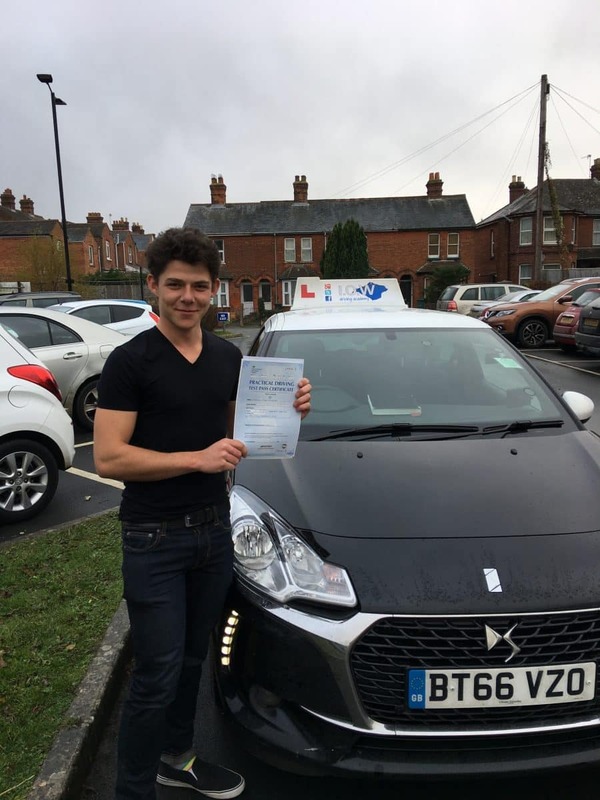 CONGRATULATIONS to Nick Vaughan on passing his driving test today, Thursday 8th December 2016 at his first attempt with ONLY 1 minor driving fault. 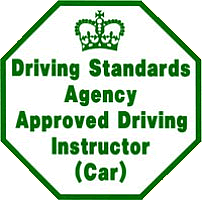 Nick completed one of our very popular Intensive Driving Courses and only started with us a couple of weeks ago. 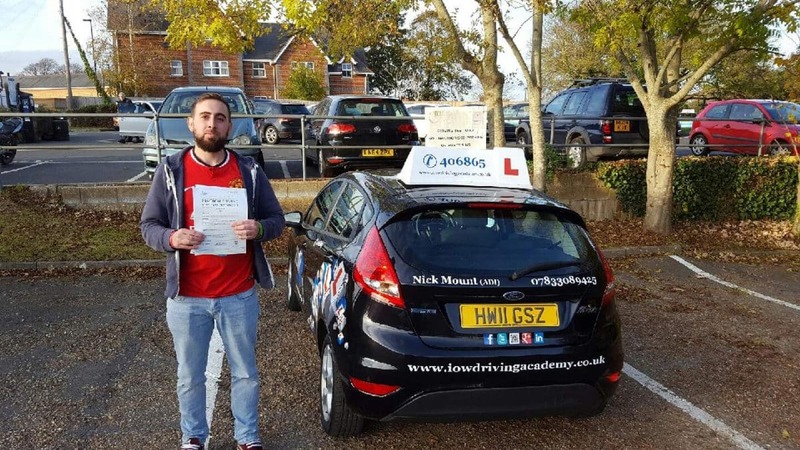 Well Done Nick, this was a great achievement in such a short time. You demonstrated a very good level of safe driving.